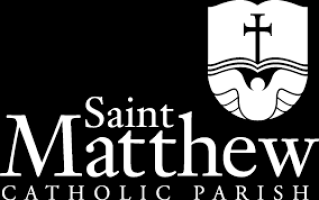 St. Matthew Parish and the Diocese of San Bernardino are committed to protecting children, teens and vulnerable adults from abuse. Call 911 immediately and report child abuse. Call Child Protective Services in Riverside County the phone number is 1-800-442-4918, and in San Bernardino County the phone number is 1-800-827-8724. 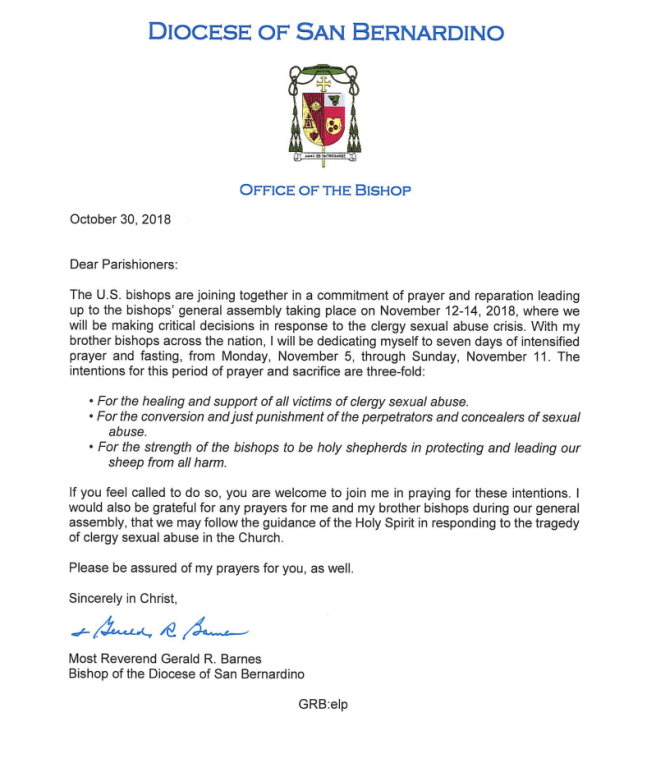 Also, call the Diocese of San Bernardino Hotline to report any abuse at 1-888-206-9090. "If one member suffers, all suffer together with it" (1 Corinthians 12:26). These words of Saint Paul forcefully echo in my heart as I acknowledge once more the suffering endured by many minors due to sexual abuse, the abuse of power and the abuse of conscience perpetrated by a significant number of clerics and consecrated persons. Crimes that inflict deep wounds of pain and powerlessness, primarily among the victims, but also in their family members and in the larger community of believers and nonbelievers alike. Looking back to the past, no effort to beg pardon and to seek to repair the harm done will ever be sufficient. Looking ahead to the future, no effort must be spared to create a culture able to prevent such situations from happening, but also to prevent the possibility of their being covered up and perpetuated. The pain of the victims and their families is also our pain, and so it is urgent that we once more reaffirm our commitment to ensure the protection of minors and of vulnerable adults."